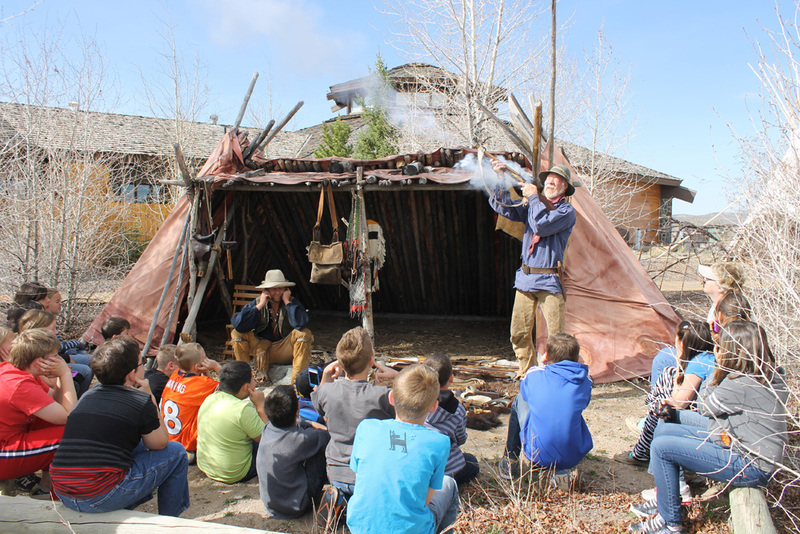 Each year in May, hundreds of school children from southwestern Wyoming come to the Museum of the Mountain Man to learn from talks and demonstrations by members of the American Mountain Men. 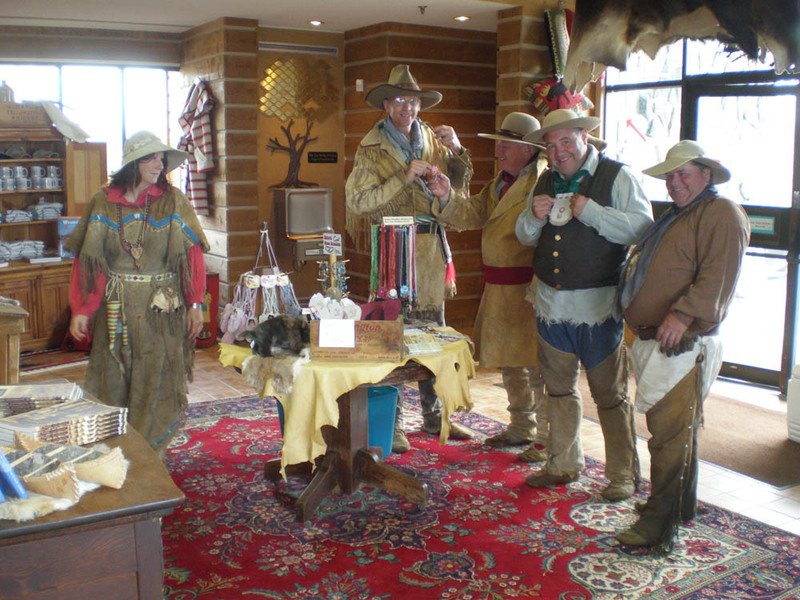 Stations include demonstrations on black powder firearms, Native American sign language, beaver skinning, constructing tipis and shelters, trade goods, and much more! The event is generously sponsored by the Rocky Mountain Power Foundation, Sublette County School District #1 BOCES, and Sweetwater County BOCES and is free and open to the public. Interested in discovering what daily life was like for the fur traders? Visit us in May for an interactive experience! 2019 dates are May 14 – 16, with a special evening presentation on Wednesday, May 15. Join us to learn more about the lives of Native American women during the fur trade era!